Come experience true Alaskan wilderness up close and personal. Alaska Charters and Adventures will take you on the adventure of a lifetime! We specialise in personalised, small group tours. Observe everything from gigantic icebergs tumbling into the sea to bears catching wild salmon. Or experience the thrill of catching your own wild salmon on one of our popular fishing charters. Hike through the untouched forests or be amazed while watching whales feed in our calm, bountiful waters. We will take you to Alaska’s natural beauty and renowned wildlife. Alaska Charters and Adventures is located on Wrangell Island in the heart of the beautiful Tongass National Forest within the famous Inside Passage of Southeastern Alaska. We are perfectly situated in close proximity to some of Alaska’s best bear viewing, whale watching, glacier calving and stunning coastal mountains and forests. Our location has everything including coastal rainforests, rugged mountains and glacier filled valleys. Adjacent to large dedicated Wilderness areas, home to bountiful wildlife.. It is home to some of the most unique and protected creatures in North America. While we have the capability to accommodate larger groups, we feel that wildlife viewing & photography along with real wilderness surroundings are best experienced by very small groups. Being a part of a large tour doesn’t lend itself to the up close & personal experience we strive to provide our guests. You can expect us to recognize your individual interests, limitations & expectations. 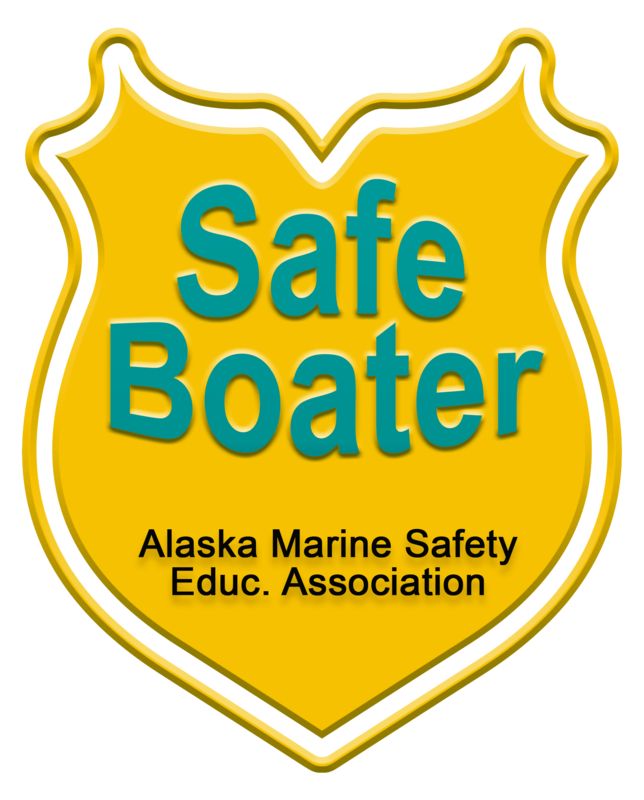 Our mission at Alaska Charters and Adventures is to provide you with the highest quality professional guides and captains. We can offer you Wrangell's only state certified guides, certified naturalists, & Alaska Cultural hosts. At Alaska Charters and Adventures, we will provide you high quality guides and captains. No matter which tour you book, you will follow a trained, mature and professional guide. Alaska Charters and Adventures is unique in that we prefer to offer you FULL DAY excursions customized for your interests and abilities. What this means for you is that you can linger for that perfect photo and enjoy plenty of opportunities to get out and take in the scenery. Why rush? Take time to optimize wildlife viewing and lighting. More time is more opportunity to experience Alaska's remarkable nature. Real Alaska. Up Close. Let us do all of the planning and organizing in these multi-day tours. Choose between the 3 Day Wildlife Adventure or the 3 Day Fishing Escape. Take advantage of the calm, protected waters on our fishing tour. Explore the Alaskan wilderness and see bears, eagles and stunning glaciers. 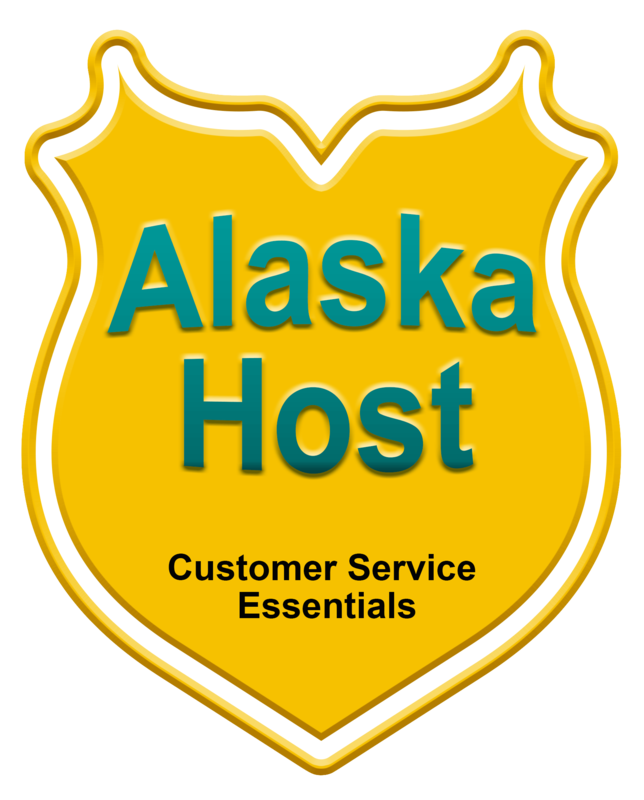 Come experience true Alaskan hospitality with Alaska Charters and Adventures! Whether you’re an experienced fishermen or just want to add a day to your Alaskan experience we are the experts! Wrangell is the perfect location to find salmon, halibut, rockfish and a wide variety of freshwater species. Our fishing expeditions are perfect for family and friends to build unforgettable memories! We offer both single and multi-day and private charters for up to 10 people! Cozy, secluded cabins are the perfect option for families and small groups who want to get back to nature! Choose from four different cabin styles and locations and we'll do the rest. Customize your stay to include kayaking, a personal guide or fishing supplies. We are happy to help you make your Alaskan adventure unforgettable! Looking for an authentic Alaskan frontier getaway? Let us handle the logistics! We will provide you with the gear and transportation needed to get back to basics! You can choose from a variety of locations based on your interests and abilities. Whether you want to go “minimalist” or “full accommodations” select what you need from our extensive gear list.